Survival Of The Fittest – How does this apply to your restaurant? Cut Waste, Profit More - As an F&B operator, you hear this statement quite often but how many actually understand what it truly means and take action to implement this? Fighting food waste has always been considered an expensive initiative that can only be implemented by big corporations with considerable budget and human resources. Whilst this thought is not entirely wrong, small businesses are stepping up to join the world campaign in fighting food waste and promoting a sustainable food chain. By doing your part, you can help reduce the vast amount of 1.3 billion tonnes of food that were wasted globally, which is estimated to cost the global economy $940 billion each year. Now, you want to do something about it but where do you start? It is a common misconception that most food operators have; to give your customers the best is to serve them a menu that is cooked with the ’cream of crop’. A pretty looking produce does not necessarily mean they will taste good, flavoursome and delicious, and the vice versa applies. Did you know that up to 40% of the produce grown by our hardworking and well deserving growers never actually make it to the market or shops because they were rejected for their aesthetic outlook? Yes, you heard it right. 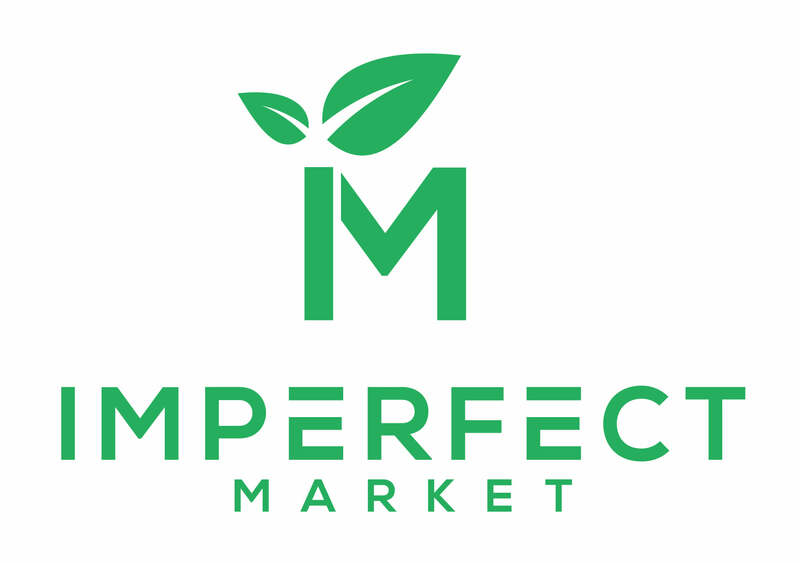 Many business operators are still confused with the term ‘imperfect’ or ‘ugly’ produce as most think that these are low grade, unwanted and almost ‘expired’ produce, hence they will be doing their customers injustice by serving them these produce. Ugly produce is equally as nutritious, delicious and fresh as a perfect produce. Many small businesses in Australia like Eat Me Chutneys, Ugly Duck Preserves and Green Banana Flour are embracing imperfect produce as part of their menu offering to their customers. By swapping your fresh produce to imperfect and wonky produce, you can reduce your fresh produce costs by up to 50% and at the same time, creating an additional income stream for our growers so that their hard work and sweat and are not in vain. You will be surprised to find that these wonky produce can taste better than a perfectly looking produce. By using imperfect produce, businesses can create a competitive edge given the significantly lower purchase costs. It may be a challenging journey to convince and change your mindset now but if by swapping your produce to ugly produce could garner an increased profit, would you consider giving it a try?